The fastest way to purchase our products is to use our online store. You can also make purchases by phone, e-mail, or snail mail — pick the most convenient method for you! 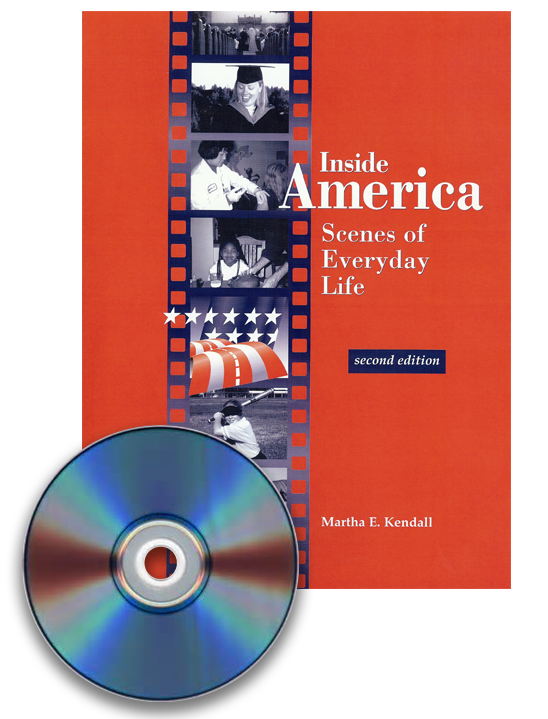 We also offer customized licenses to reproduce materials or to stream on campus. Please contact us to discuss details. 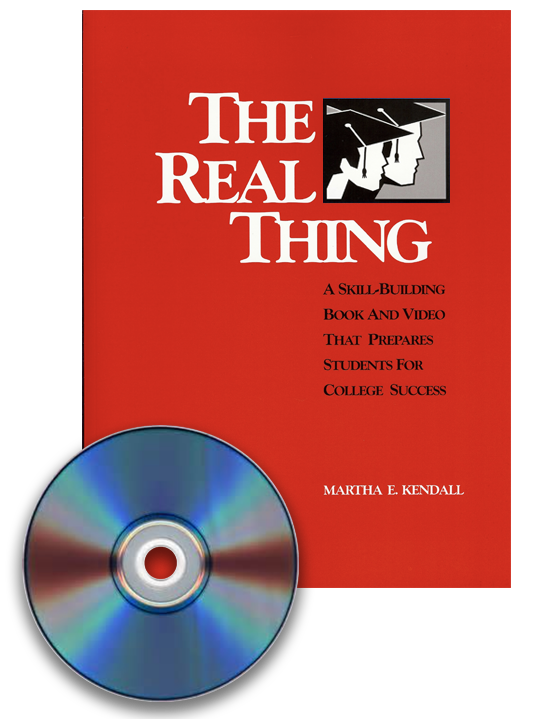 We accept purchase orders from educational institutions and most bookstores. We accept payment via PayPal, check, Visa or Mastercard. Pricing (in American dollars) plus applicable taxes and shipping charges. 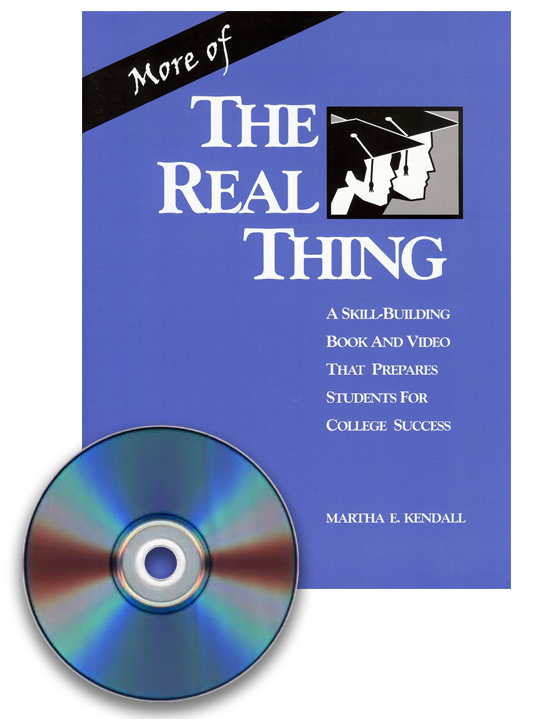 Get a 20% discount when you purchase THE REAL THING and MORE OF THE REAL THING DVD sets at the same time!